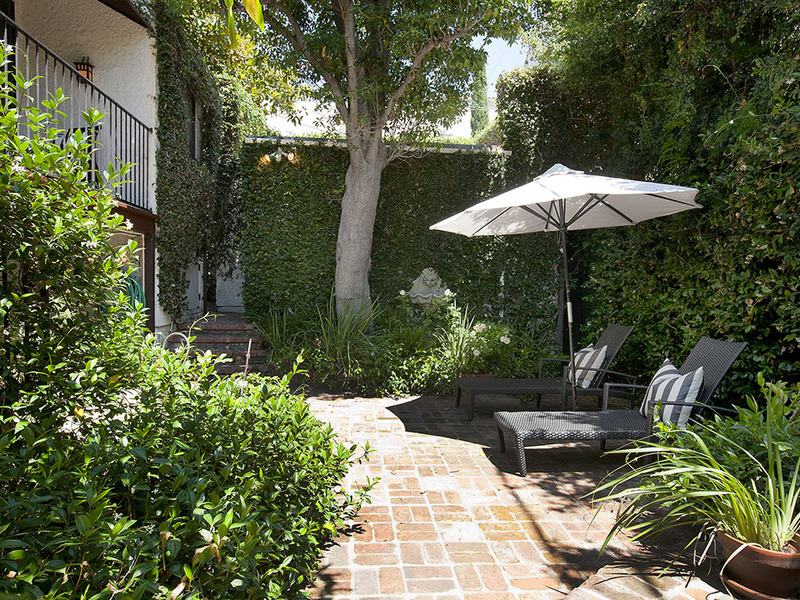 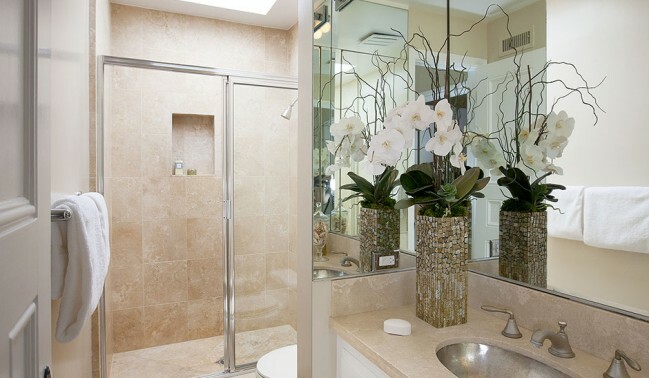 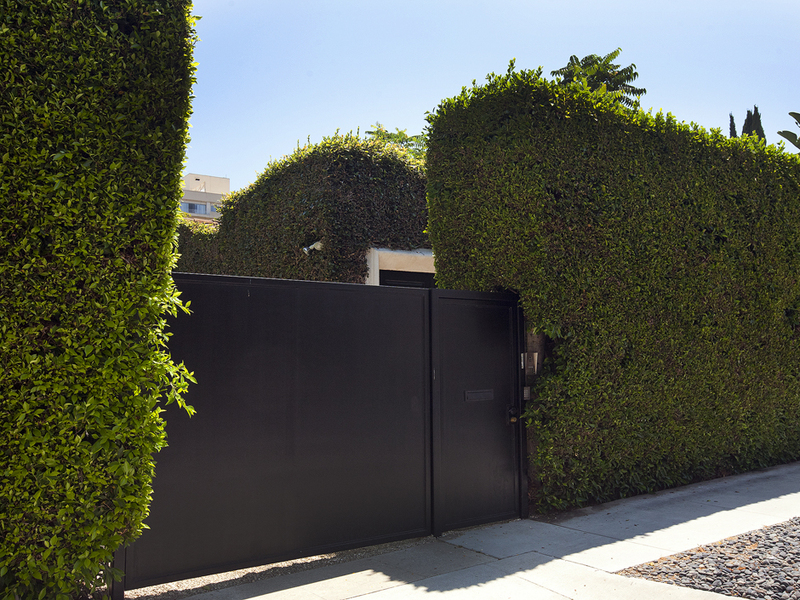 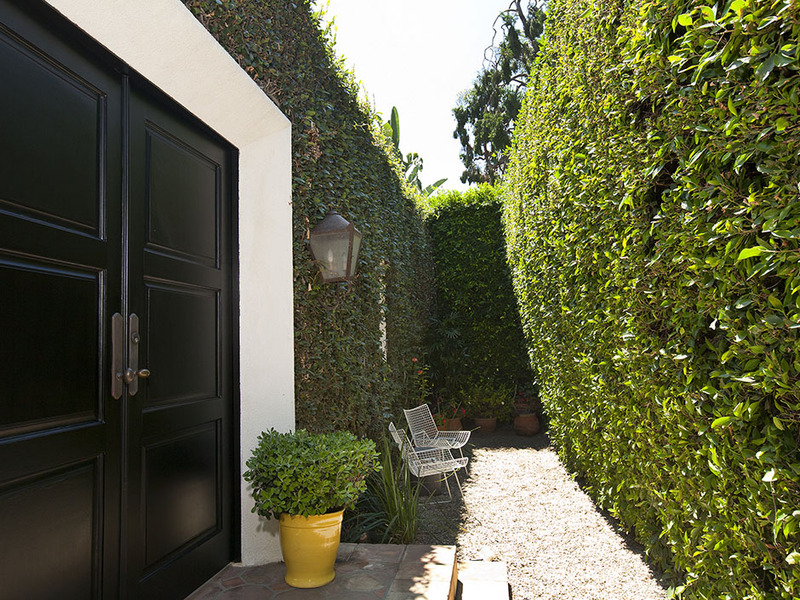 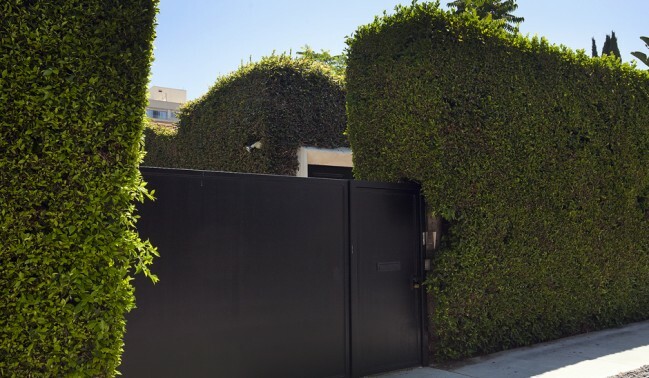 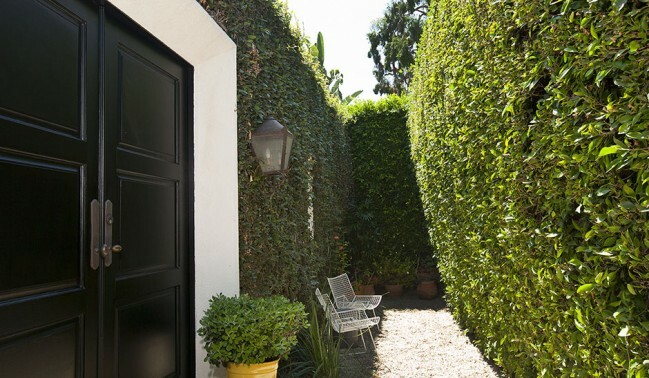 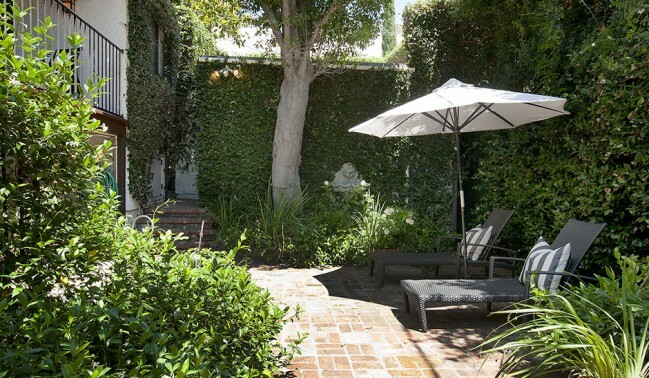 In a superb West Hollywood Location Set behind a gated driveway & tall hedge- An Incredibly chic and enchanting cottage. 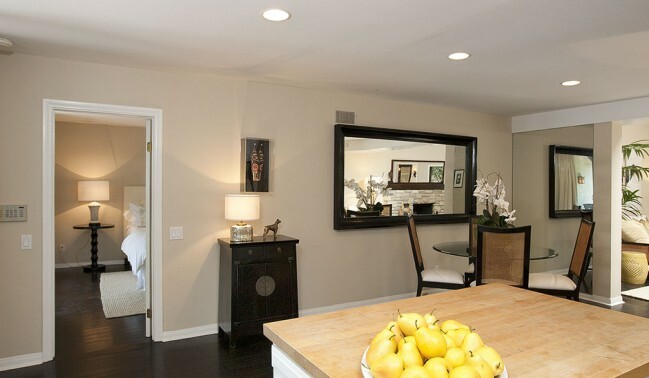 Skylit entry to an open floor plan of living room, dining area and kitchen. 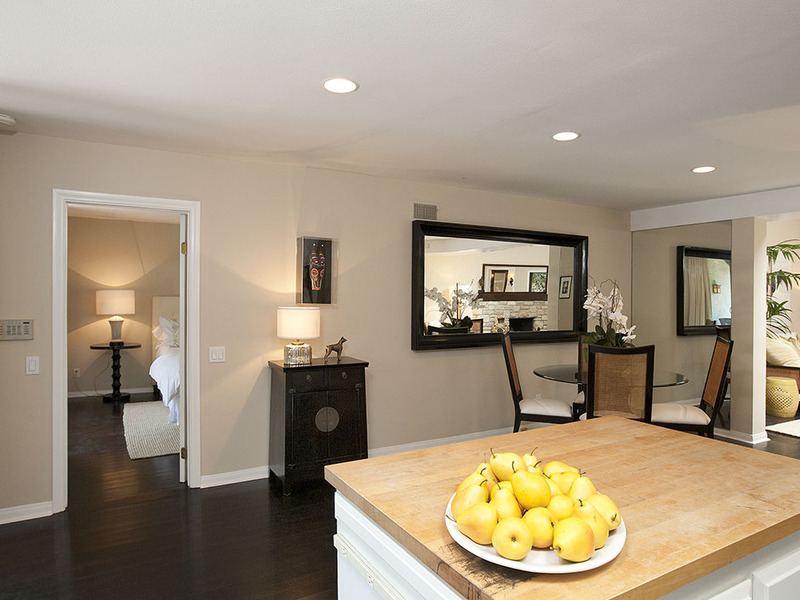 2 excellently separated bedrooms and 2 baths allow for great privacy. 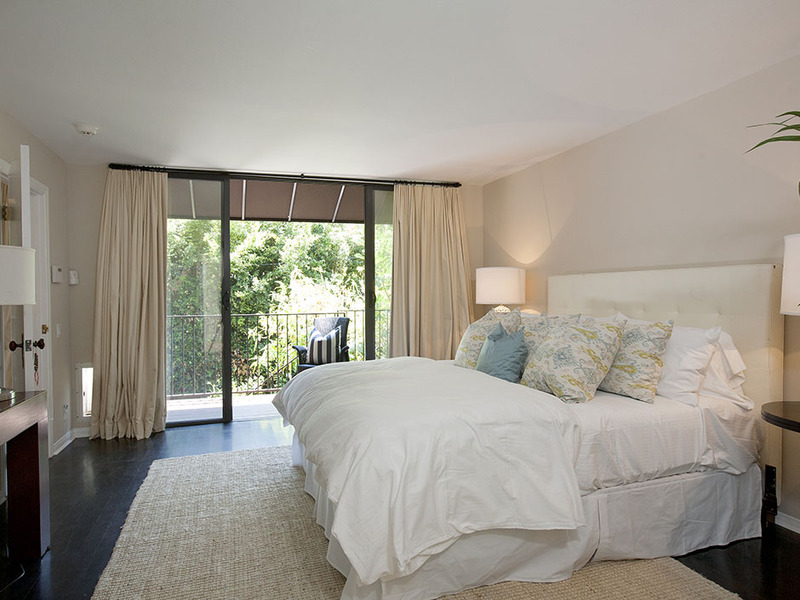 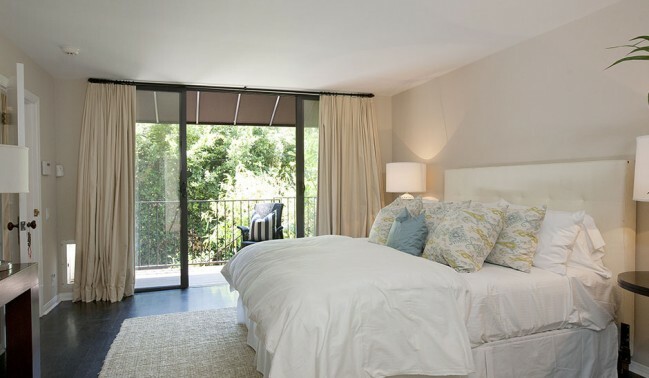 Master suite overlooks the back gardens & yard. 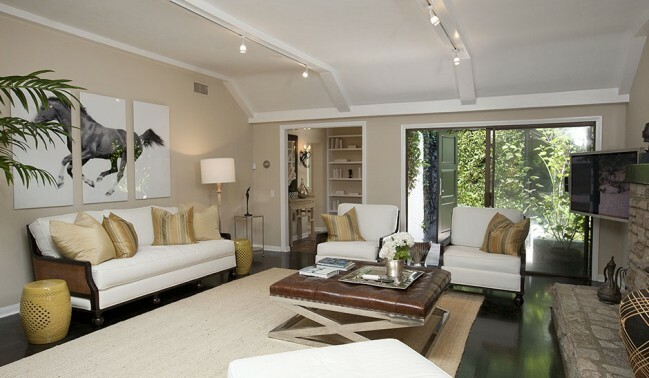 Features include: Dark wood floors throughout, french doors & windows.Very special. 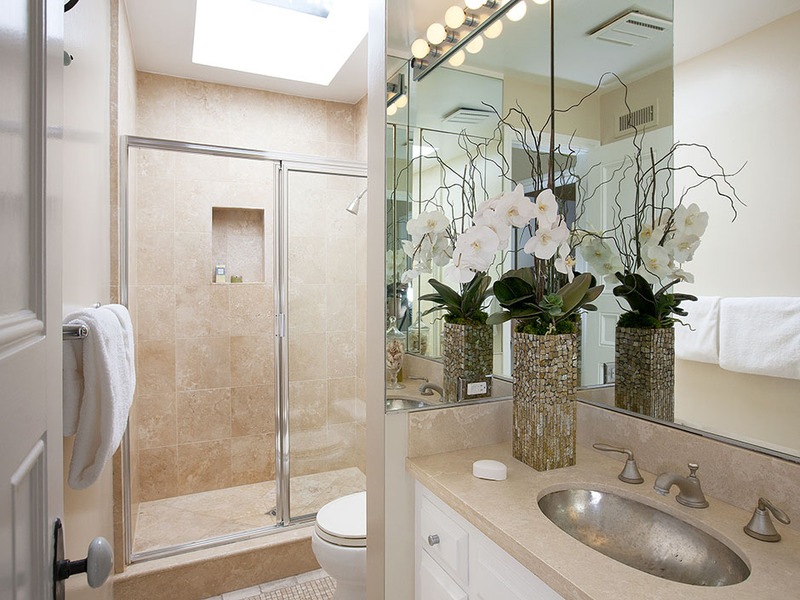 This just-completed, 4-bedroom, stunning contemporary home is perched on a prime vantage point in Outpost Estates providing jaw-dropping views and a sophisticated, elegant design. 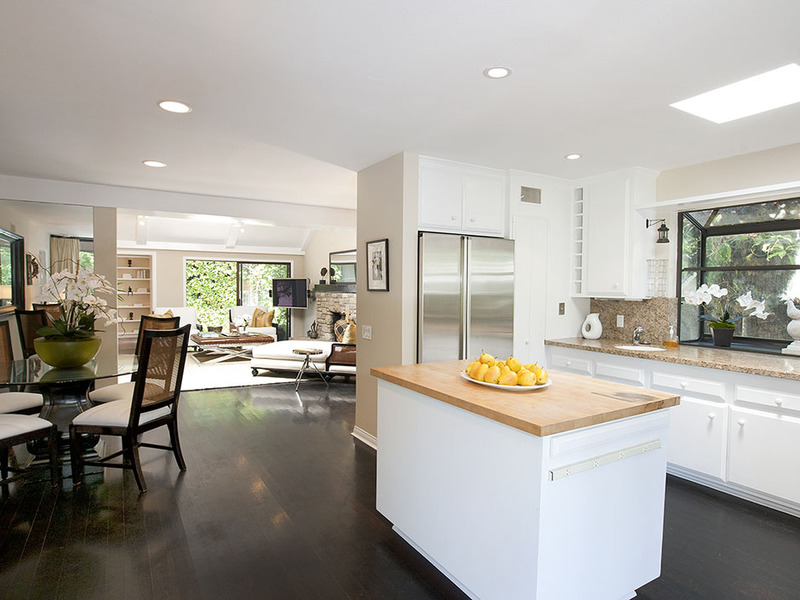 The main floor is an entertaining wonderland comprised of a very large, open gourmet kitchen (with a massive island, pro-style appliances and exotic wood cabinetry), which opens to the dining area, living area, wet bar (with its own sink and fridge) and a guest bedroom with its own private entry.